It means to have gotten huge muscles, like swollen with muscles. 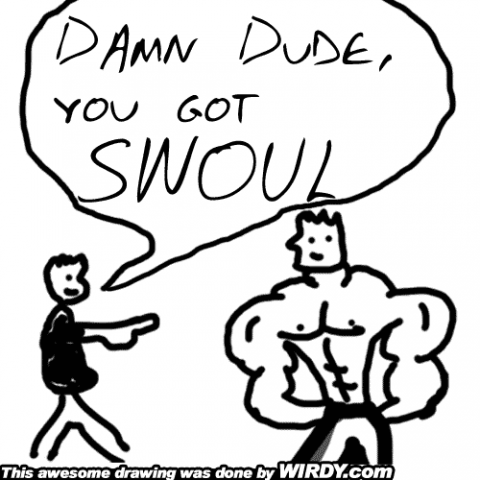 Yo, that dude went from skinny to swoul! We are a slang word and phrase dictionary with the most professional drawings ever created.